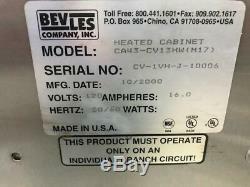 Bevles CA43 Insulated Half-Size Heated Cabinet NSF. 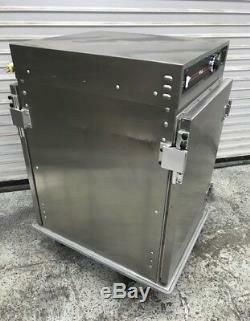 Fully insulated half-size holding cabinet keeps prepared foods at serving temperatures. 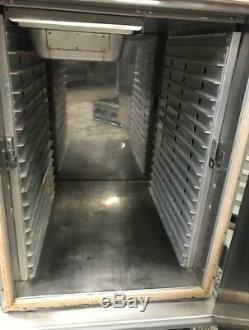 Heating system maintains the right temperature to properly hold products. 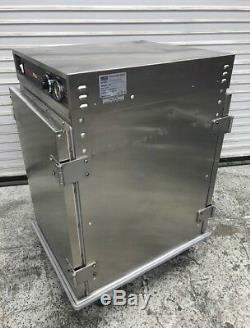 Internal frame in body and door maintains structural rigidity. Dimensions: 23" X 30" X 43. There will be an additional charge for the following. There are NO ADDITIONAL charges if you are picking the item up from our warehouse location and we are glad to help you load the item. 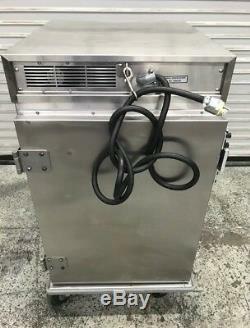 Please bring rope or tie downs to fasten the item securely, we DO NOT supply any. 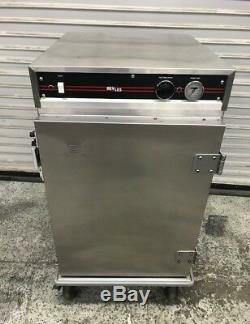 Mike's Restaurant Equipment & Supply. 1637 N O'Donnell Way. Thanks For Visiting and we look forward to hearing from you soon. 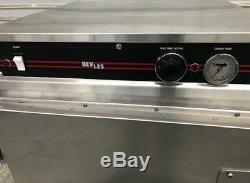 The item "1/2 Height Heated Food Warming Cabinet Bevles CA43 #9381 Commercial Warmer NSF" is in sale since Monday, January 21, 2019.